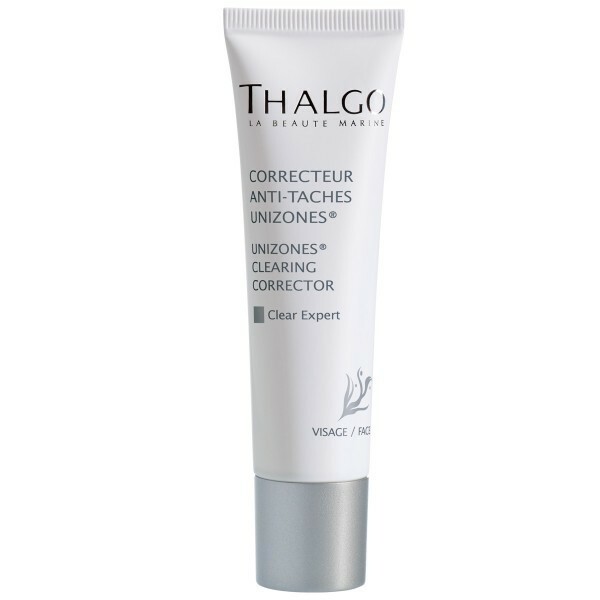 This brightening cream helps prevent the appearance of pigmentation marks and stimulate the production of youth proteins. Its texture is ideal for use in the evening or during cold spells. 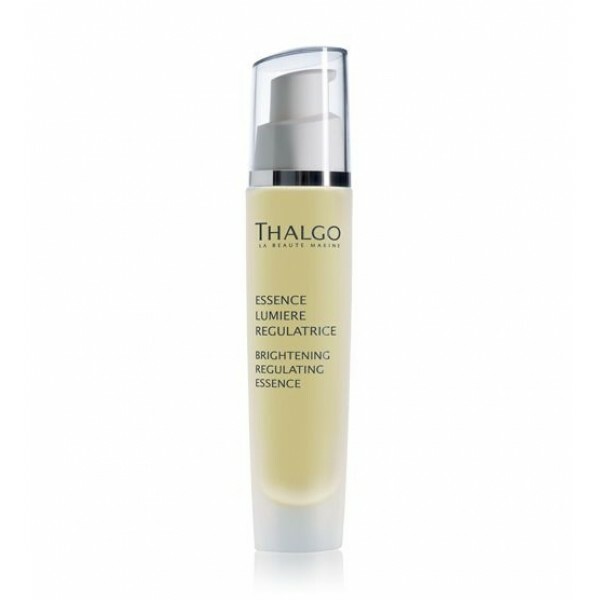 Your face recovers its full luminosity and youthful appearance. 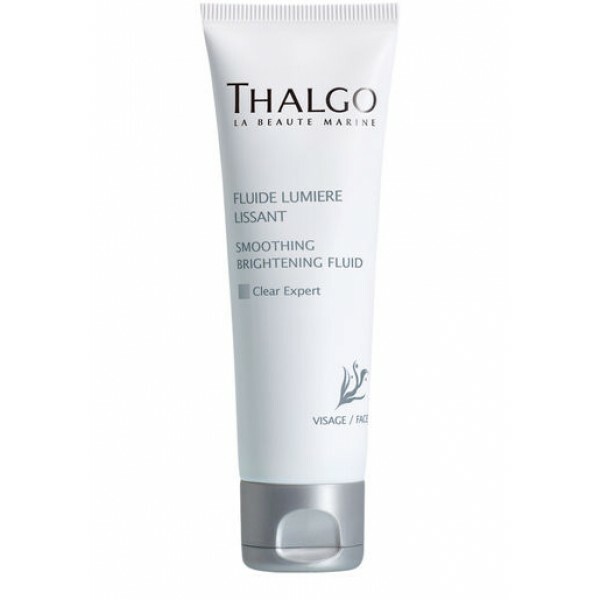 Apply daily after Brightening Regulating Essence all over the face, neck and décolleté.